Sometimes, I feel like I am a hamster on a hamster wheel scurrying along with the tide of life. Moving on from one task to the next, checking off things from to-do lists and planning lists and other lists. Most days, treating life like it is one big grocery list, putting things into a trolley and either using them or leaving them on a shelf to collect dust. I honestly do not feel very present in my day to day life: which is something that I am working on. I have said this time and time again in various articles on this blog: I feel most present and alive when I travel. My recent trip to Morocco had me musing on why this is so, and ironically, the theme of this month’s #travellinkup is about travel habits, which got me thinking about mine. 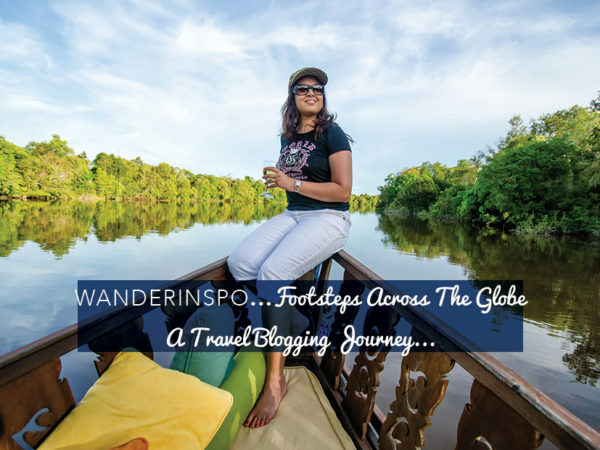 When I first started travelling, I used to be one of those people that wanted to check off as many countries from my never ending wanderlustlist in one fell swoop. It gave me an indescribable thrill to be able to say to myself that we would be checking off and setting footsteps in x number of countries. I realised the folly of our ways in Vietnam, when I sat in our hotel room and journaled that I felt like we had fallen short. 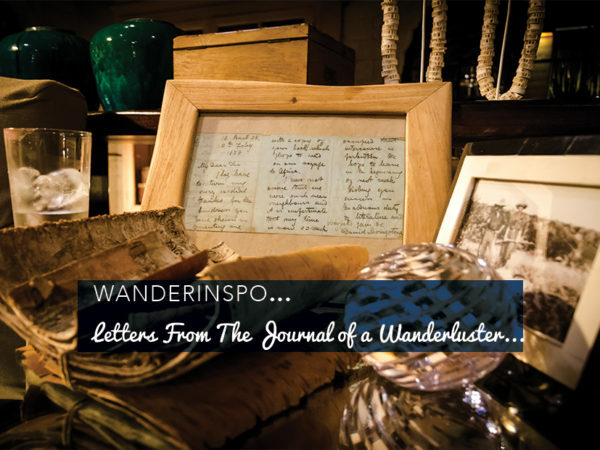 The realisation that such whistle-stop travel meant barely scratching the surface and leaving a place feeling less than inspired was the turning point for change. I was done with reducing the precious ability to travel to a check list: the been there, done that, worn the t-shirt attitude had to go. And I was done with taking it for granted that one day we would be back to tread on paths anew. It has been 8 years since I set Footsteps in Vietnam…and I haven’t been back, yet. But something changed that night in Vietnam about how we approached travel. The one habit that Wanderlustmate M and I have changed about our travel style since our trip to Vietnam is slowing down. This change of pace means we may not check off as many places as we want to with limited leave days, but it does mean that we get to truly connect with the places we choose to set Footsteps in every year. 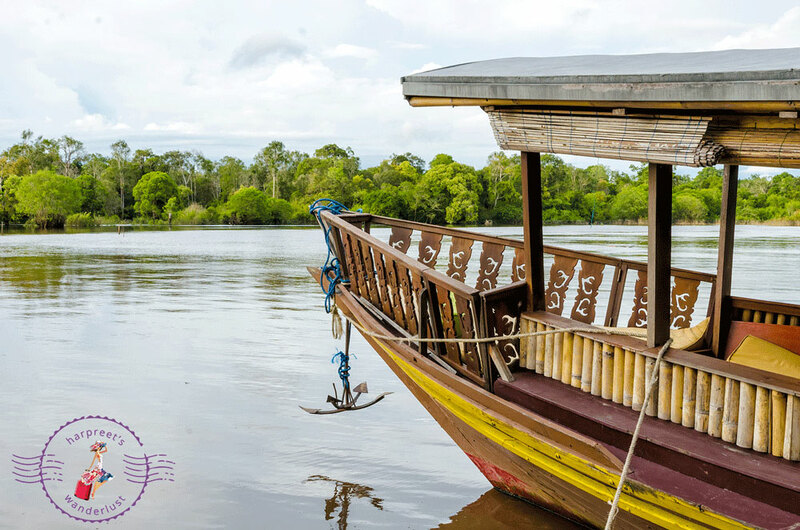 Travel by Boat – Proper Slow Travel! It doesn’t mean not travelling. On the contrary, it means travelling to explore, to discover, to connect and to inspire. It means that we are conscious about exploring the length and breadth of a place. Spending a tad longer in some places over others. We try to find hidden gems and go beyond the must do’s and top things. Chunking down trips into smaller time frames. More frequent travel. Road Trips that mean we can stop where we want and indulge in breathtaking scenery. Because ultimately, it really doesn’t pay to travel for the sake of it. In slowing down, we have come to appreciate that the true essence of travel is really to be so far removed from reality that we feel we have truly escaped and when we eventually do return to the ho-hummery of the daily grind (because not everyone can be a full time wanderluster), we can approach life with a renewed perspective and hone in everyday joie de vivre. Slowing down is truly magical. Being able to spend a little more time in a place has allowed me to truly connect with it in a way that just dipping a toe in and being on my merry way the next day would. I’d love nothing more than to be able to spend weeks in Rome or Paris or Istanbul soaking up the vibe or months travelling around Europe and South America and indeed the world, but if only wishes were horses! Alas, I am yet to manifest this kind of lifestyle. 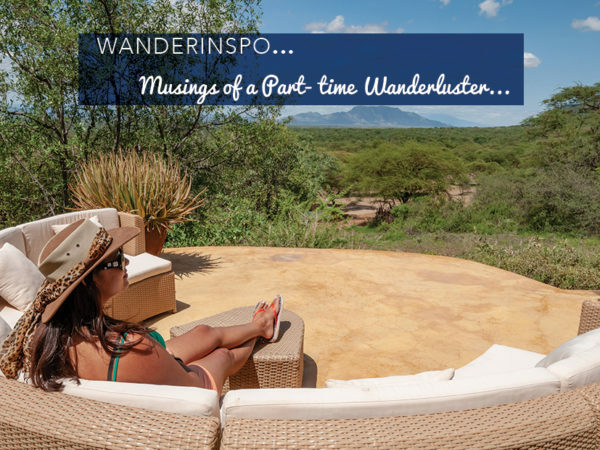 In the meantime, slowing down and spending 2 or 3 nights in a place as opposed to just 1 means that there is time, albeit limited, to soak in the vibe. I know that full time Wanderlusters would beg to differ: but there are few people that have the luxury of time and the vast majority, myself included have to grapple with limited leave days and so, a 3 night stay in a place will allow me to delve beneath the surface because I really want to! 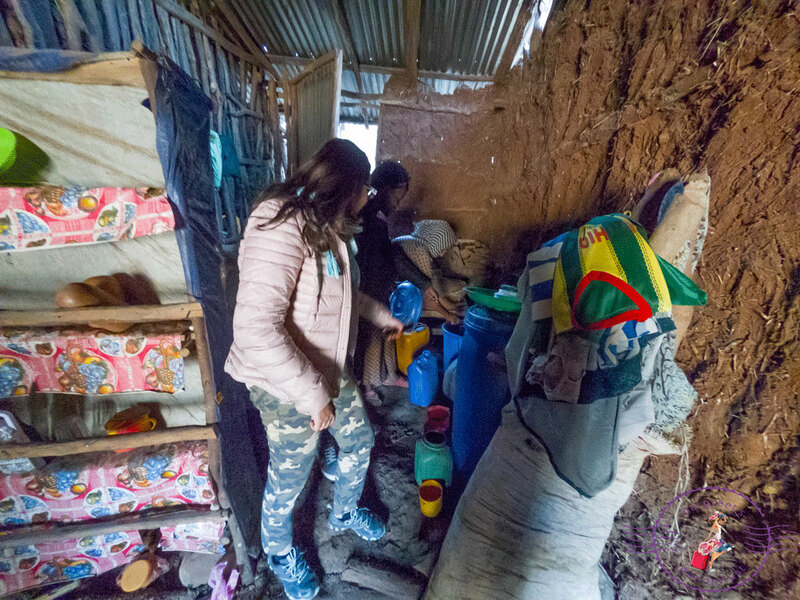 One such instance was the opportunity to connect with a local Ethiopian family and seeing how teff is fermented to make local brew; something that we managed to do because our driver felt that we would enjoy such an experience! 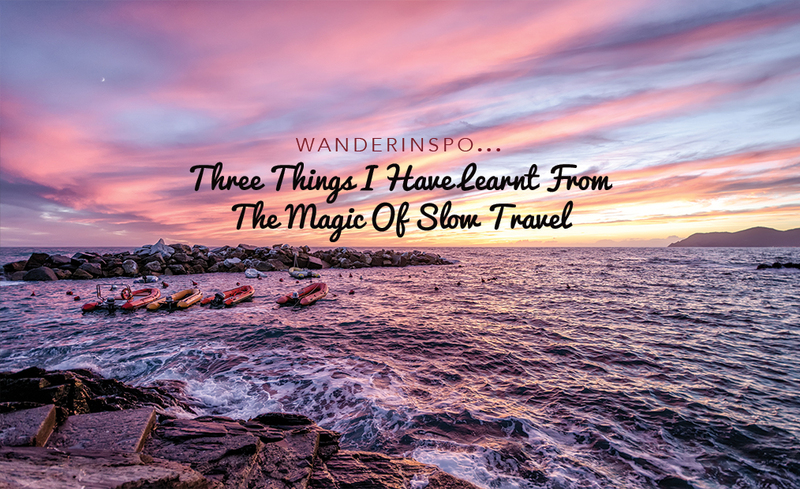 Being part time Wanderlusters means that our current pace of travel isn’t nearly as slow as I would like. This in itself has its own charm. It means that I cannot take for granted the limited time that we do spend travelling and so I find that when I have my wanderlust hat on, I am fully present: not worrying about past events or future aspirations but taking the day in its stride. The result? Leaving somewhere having had adventures and created memories that as cliché as this sounds, will indeed last a lifetime! Slowing down and being fully present also gives me time to think. To catch up with the thoughts in my own head and distil these into words that grace my blog posts or the pages of my journals. And most important of all: to appreciate the beauty around me that I would otherwise miss. 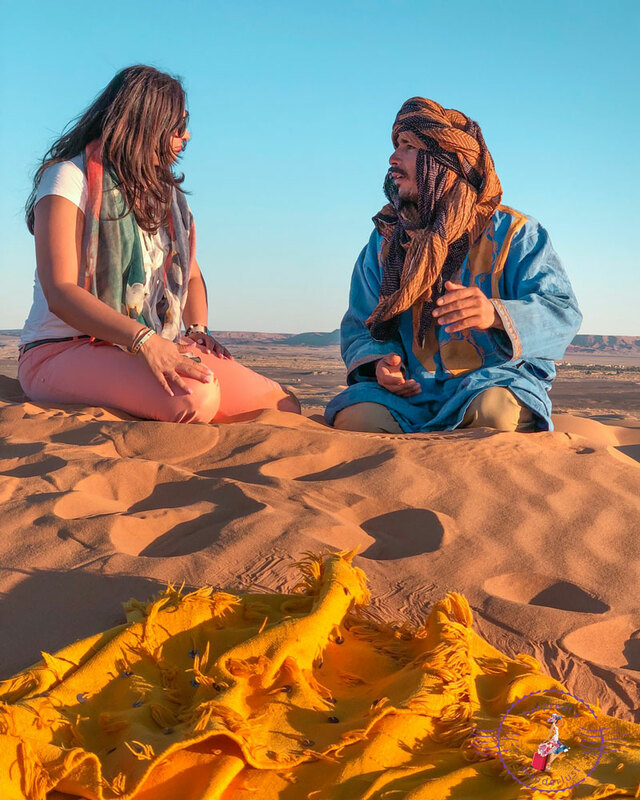 Wanderlust in a different place, connect with a local like I did with this Nomad Berber in The Sahara Desert and just chat, and see and appreciate life from another perspective. In slowing down, we get to see more of a country than just the must do’s and highlights. 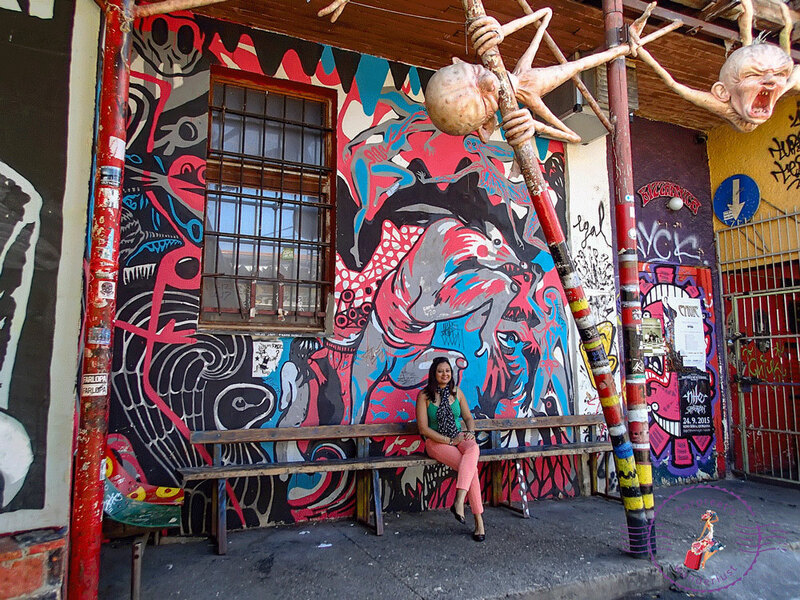 Slowing down in Slovenia meant finding Metelkova in Ljuljana. One such slow trip was that out to Portugal, where we could have easily spent a few days in the “top cities” and then tacked on Spain and France as well. But we decided that we would drive from the north to the south, stopping in on enchanting places every few days. One of my favourite memories is created in Evora, which is popular with day trippers and becomes ghost town at night. 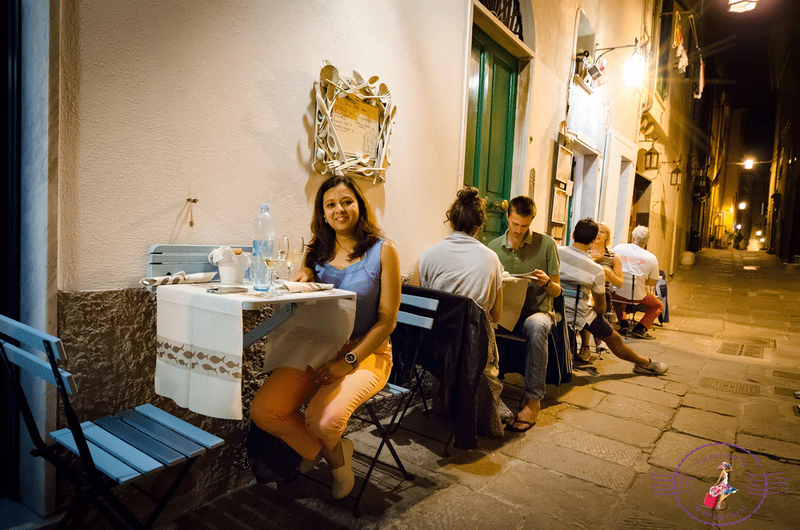 Well, that’s when the magic happens because the locals come out to play, and if you’re after an authentic experience, then Evora fits that bill. 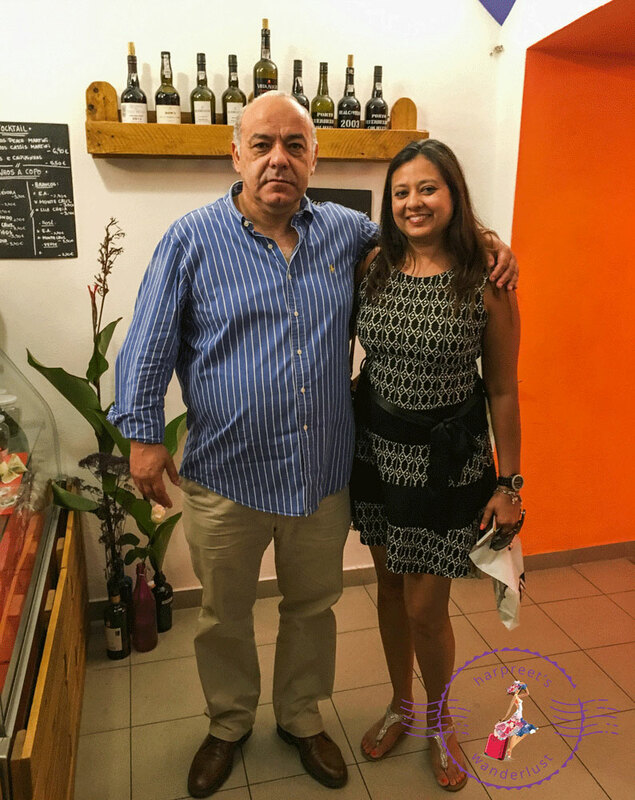 We had a glorious dinner at a lovely bistro called Momentos, and the owner Jorges struck a chord with me when we got chatting about where Wanderlustmate M and I were from and what brought us to Evora. 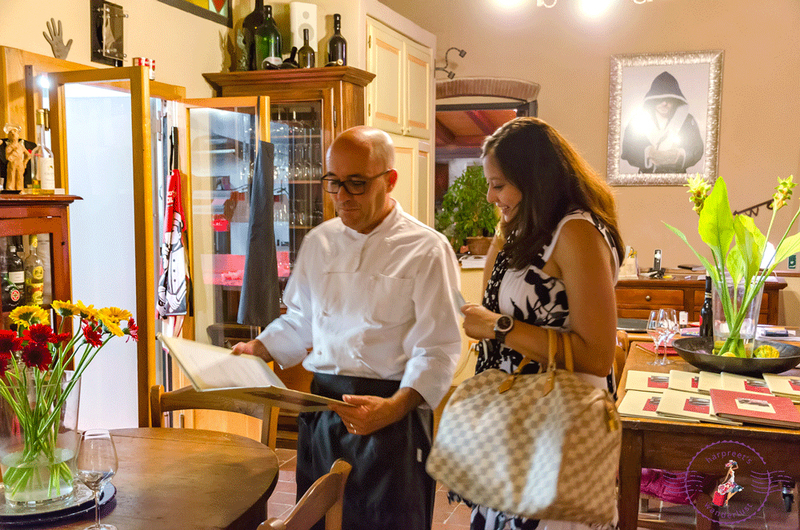 Our conversation that night was friendly banter and we chatted like we had known each other all our lives: and I left Momentos with a bottle of home-made olive oil that Jorges gifted to us as a precious memory of our evening at his bistro. Nights like the one spent in Evora reminded me of why travel is so important to me and what the magic of slowing down reveals. The world is so much more than the place we choose to call home and there is so much more to life than the rigmarole of routine. Moments spent with Jorges and his friends meant a deeper connection with Evora. A pivotal moment where a place becomes more than its sights and becomes a part of you and your journey because of a memory etched in your mind. 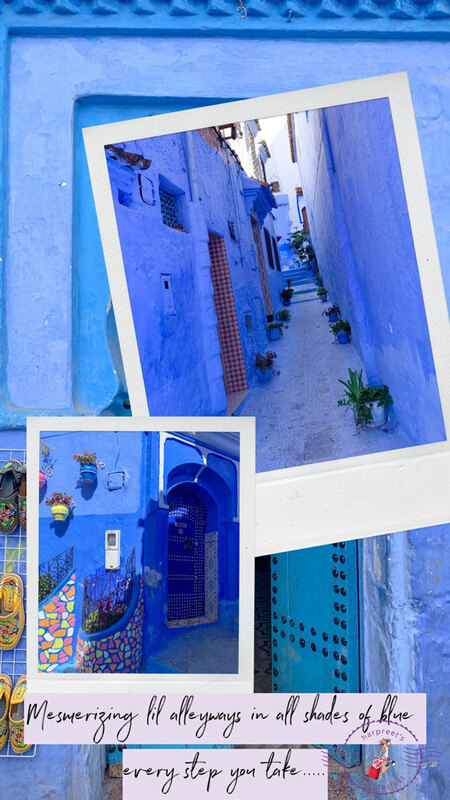 Wandering around the labyrinthine streets of Chefchaouen a few weeks ago was an ode to our decision of slow travel being the right habit for us. Spending hours exploring the alleyways, getting lost, people watching in the main square, having random conversations with the locals and etching this blue wonderland into the annals of my memory. Indeed, slowing down is truly magical. This month we would love to hear about your travel habits. Topics ideas could include: are you swayed by the seasons? Do you start new ones each spring? Have you ditched any old ones recently? Do you explore more locally? 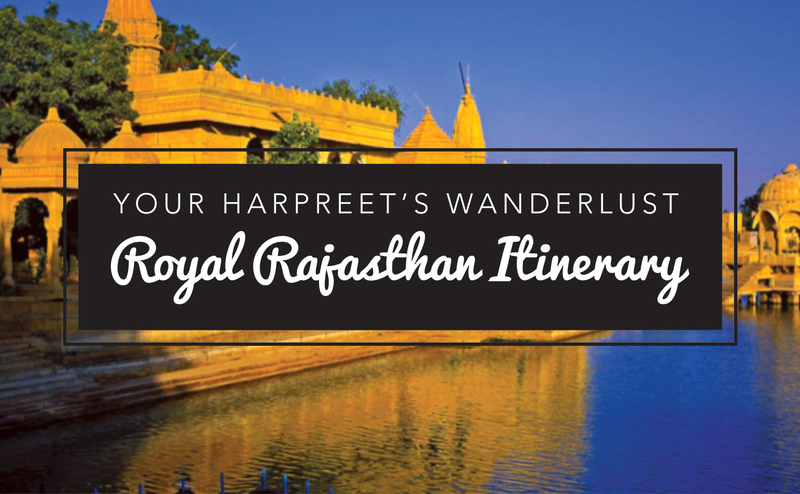 Slow travel is so important Harpreet – savouring moments is so special! So glad you agree Emma! I wish it were slower but who knows, maybe one day it will be! Thank you so much for stopping by! 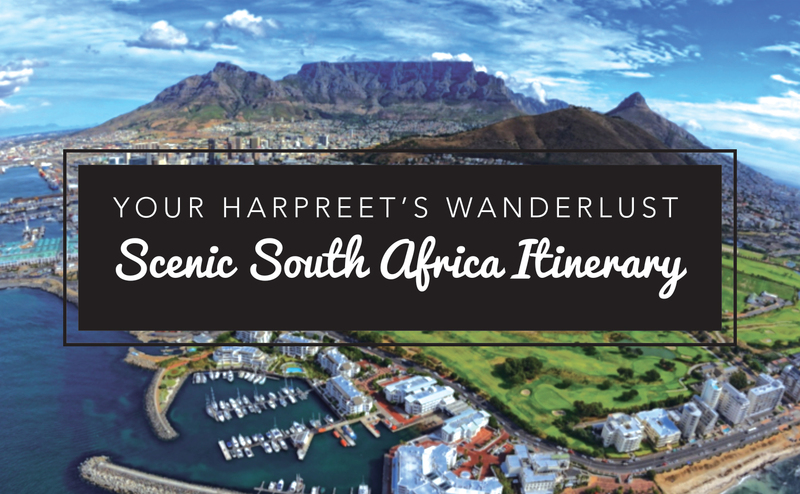 What a fantastic post Harpreet! Really enjoyed it because so much of this resonates with me! I have started this year off with slow travel and feels its so important for the same reasons you do. I love Tuscany and return every year! My happy place! I just commented on yours that we must be kindred spirits…because what you wrote resonated with me too! Thanks as always for stopping by and for your unwavering support! And yes, Tuscany is amazing. 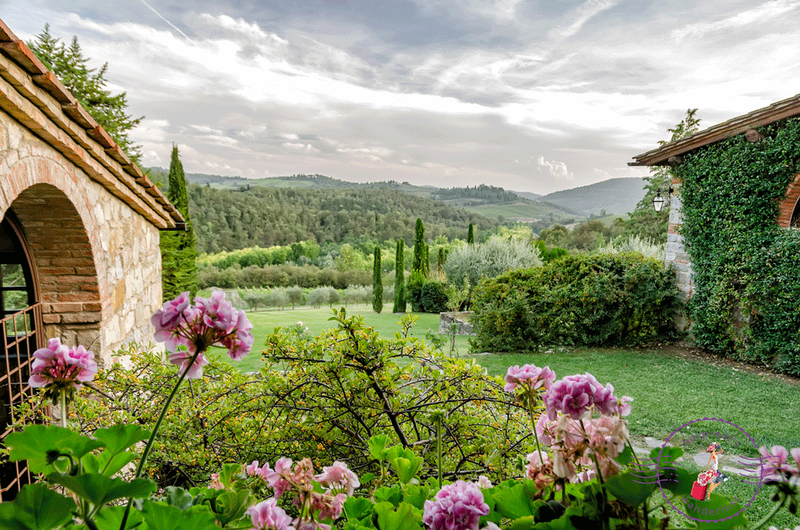 If I lived in the UK/Europe, I would probably return to a few places regularly and Tuscany would definitely top that list! 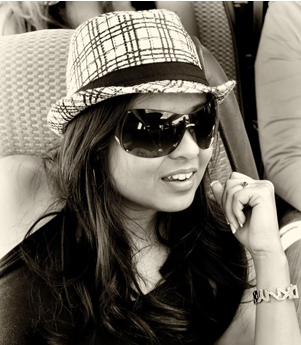 Thanks Neha! Glad you enjoyed it, thanks so much for stopping by!